It’s never too late for families injured or wanting to opt out of the toxic agenda. It’s never too late for families with autism to receive the highest quality services to improve. It’s never too late for a child to benefit from Integrative Health Care. 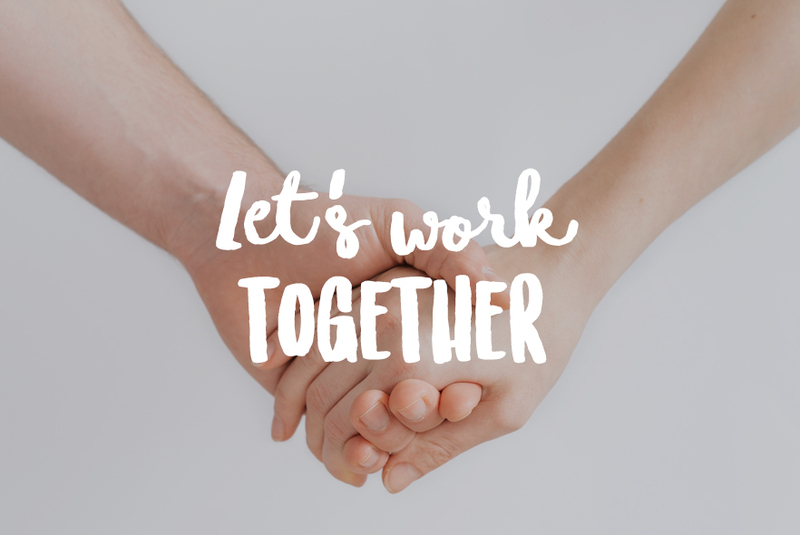 Let's work together to find solutions! Will you partner with us to help a child in need access the benefits of integrative and holistic health care and the ability to be cared for by a health care provider that upholds informed consent as a standard of care? Will you help us prevent vaccine injury? Will you join with us to help children HEAL! Each monthly recurring sponsorship donation will help cover health care consultations, membership fees, integrative/holistic treatments, copays, evaluations, labs, and supplements recommended for a child in need. We ask that our Sponsors plan to make a 6 month commitment to THEIR sponsorship role in order for us to be able to follow through with OUR 6 month commitment to each sponsored child. With your ongoing support, WE can help children heal! A monthly sponsorship amount of your choice will go directly to help a child in need through our Vaccine Injury Rescue or Integrative Care Access Project. Today more than ever we need hope for families. Now there is hope. Hope, Inc. is here for you!